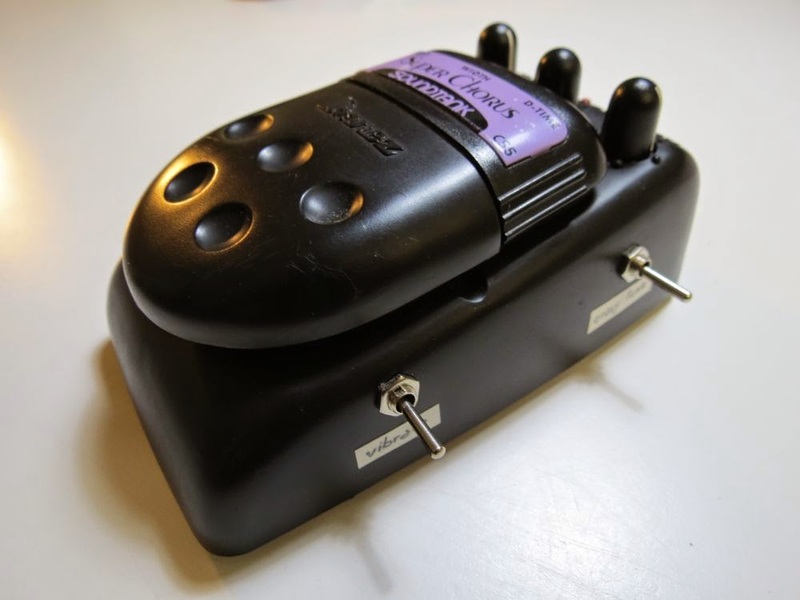 Ibanez Soundtank series, also called 5 series are a set of effect pedals made from around 1990 until 1999 by Ibanez. 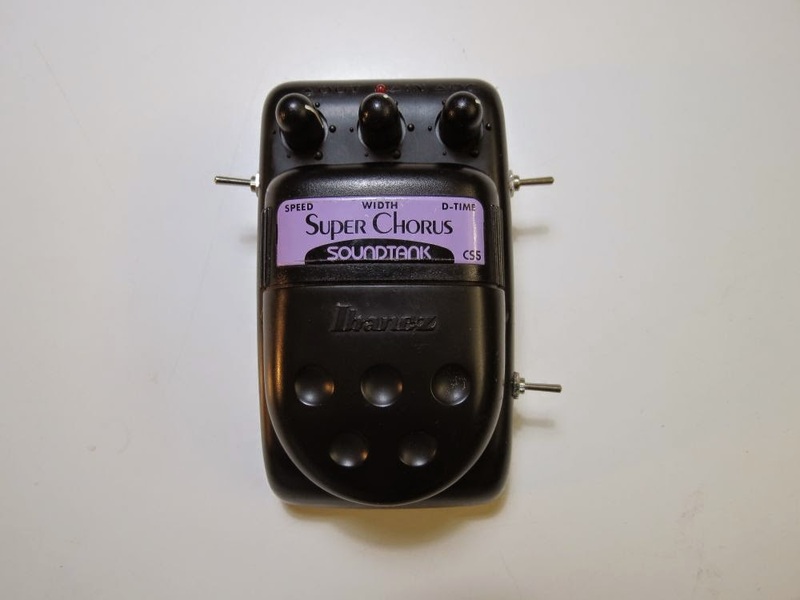 I've an Ibanez CS5 Super Chorus pedal, and i would like to modding it just to makes it sound slightly different from the stock one, and experiment a little. 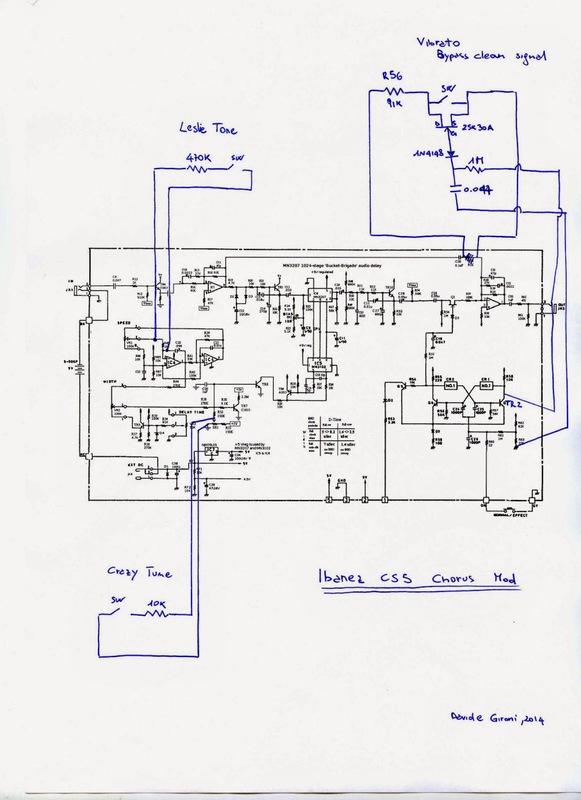 For the vibrato mode i've used the 2SK30A low signal FET, connected to the JFET switching bypass, in order to make the clean signal pass when the chorus is switched on. 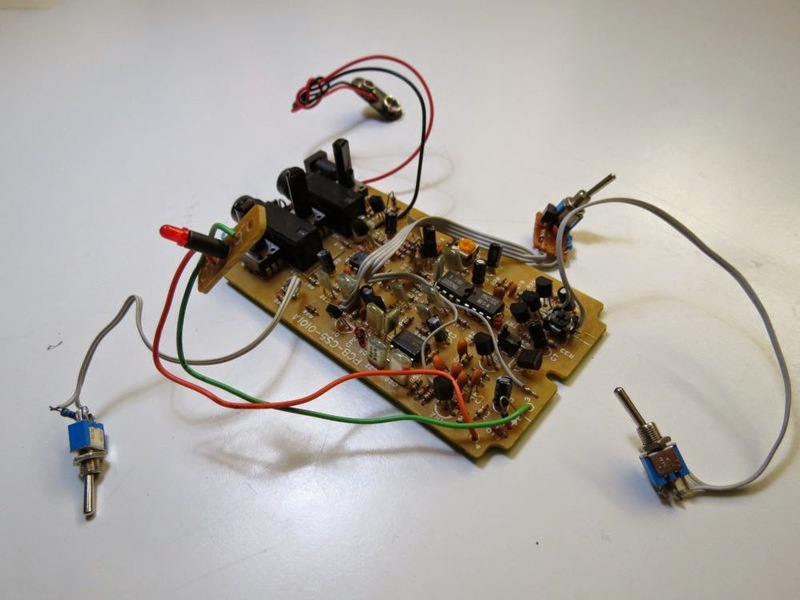 Leslie tone, and crazy tune mods are simply uses two 1/4 resistors. You can play around with resistors values here to experiment with sounds.